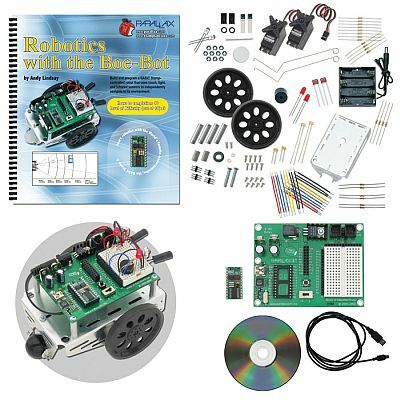 The ever-popular Boe-Bot® Robot Full Kit is now available with a USB-compatible Board of Education (BOE) - at no additional cost to the consumer! Programming the BASIC Stamp via USB is an elegant solution for laptops and newer PCs which have no serial ports (no more adapters required!). USB driver installation instructions are available for download. We're particularly proud of Andy Lindsay's new Robotics with the Boe-Bot text. The Robotics text includes 41 new activities for the Boe-Bot Robot with structured PBASIC 2.5 source code support and bonus challenges with solutions in each chapter. 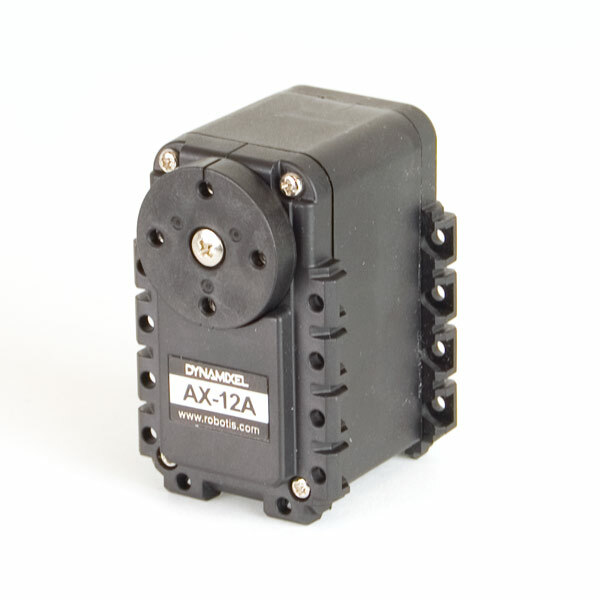 Starting with basic movement and proceeding to sensor-based projects, customers quickly learn how the Boe-Bot is expandable for many different robotic projects. No previous robotics, electronics or programming experience is necessary. 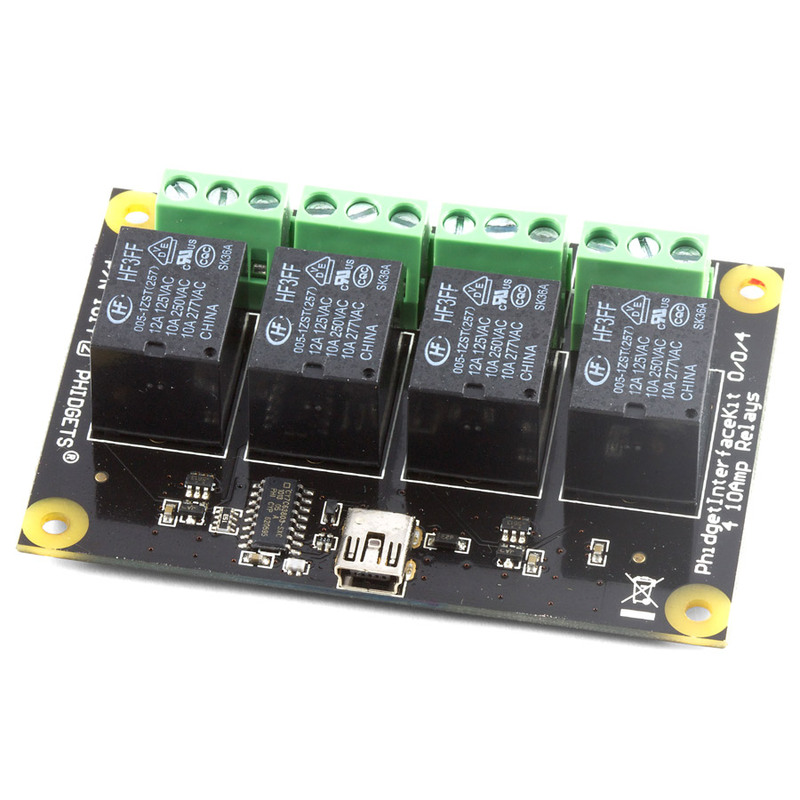 What really makes the Boe-Bot unique is the BASIC Stamp microcontroller's flexibility of programming when coupled with breadboard circuit construction. Following along in Robotics with the Boe-Bot, users quickly learn about embedded projects, from wiring and components to programming and mechanical dependencies. 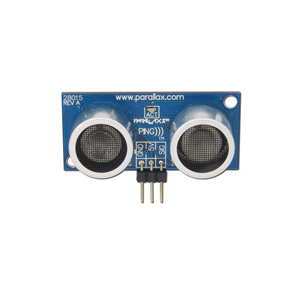 The kit includes a set of passive components (wires, resistors, capacitors), sensors (photoresistors, bumpers, infrared sensors) and hardware (whisker touch-sensor kit) to complete the different projects. 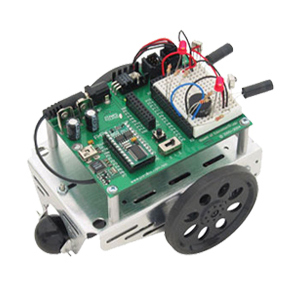 The Boe-Bot Robot takes about 1-2 hours to put together, though each project in the Robotics text provides a unique new experience of wiring and source code tuning. Completing the entire set of projects takes 50 hours and is suitable for anybody over 12 years of age. The USB Board of Education (and BS2-IC) may also be removed to be used as your platform for the other kits in the Stamps in Class series. After mastering the basics, Boe-Bot Robot accessories let you branch out into new activities, such as making your Boe-Bot talk with a speech board, adding infrared remote control, maze contests, line following, interfacing direction sensors, and using RF modules and video/camera equipment to build a Video-Bot. 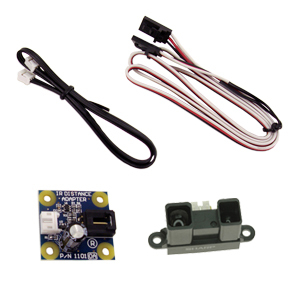 Boe-Bot accessories are all sold separately, and are available through the Robot Accessories page below. Assorted CSUS Boe Bot Videos. Complete Boe-Bot USB kit. Click image for larger version.